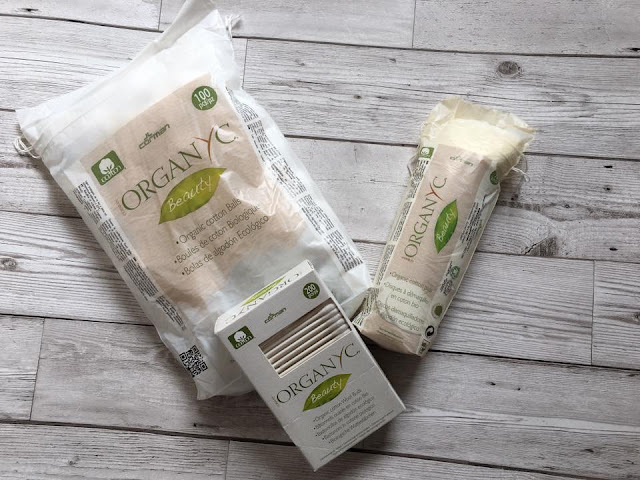 Natural Beauty - Organyc Review | Then there were three..
Alongside being Eco-Friendly, they also do not contain any harsh chemicals (perfect for my sensitive skin), are gentle against your skin and there are no synthetic fragrances. 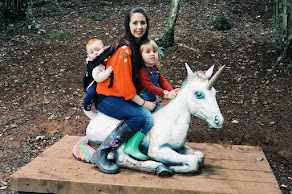 I have been toying with the idea to start making the change to natural beauty products for a while now, but as I only work part time and the majority of my wages being spent on my toddler, I always found an excuse to not indulge. But, seeing as Organic Beauty Week starting on the 15th of May, when better to start the switch? I was recently contacted by Organyc; a company who create natural and organic cotton feminine care products. Their products range from cotton buds to sanitary products and all are made from organic cotton wool; there is no trace of parabens, perfumes or synthetic ingredients. I was sent three items from their range to test out and review; their Organic Cotton Wool Buds, their Organic Cotton Wool Balls and their Organic Cotton Wool Pads. I use all of these items on a regular basis so knew that I would be able to put them to good use. I've been using Organyc's products for almost two weeks now and I am definitely converted; I have very sensitive and dry skin, so finding products to use on my face is always a hard task, especially in regards to cotton as sometimes it can be rather harsh on my skin. What I have noticed with these products is their softness and the way in which my skin isn't left red after using them, which I am very pleased about. I tend to use the cotton buds for my ears (I know, I know; such a bad habit!) and also for touching up my make-up. The cotton balls are generally used for the toddler but also for my nail care. The pads I use daily to remove my make-up using micellar water. The ones that impressed me the most were the cotton balls; if we are being honest, not mainly people tend to use these every single day. Aoife ended up with a touch of conjunctivitis whilst I was in the process of reviewing these and they worked amazing! They didn't leave her eyes irritated like some other brands have done in the past; I've kept quite a few aside just incase of an emergency like that again! Overall, I am pretty impressed with the range that Organyc offer and will definitely be taking a nosey on their website and stocking up soon, especially with a new baby on the way in August! If you want to take a look at what Organyc have to offer, you can do so here. *Disclaimer* I was sent these products from Organyc in exchange for an honest review. All opinions and views are my own.